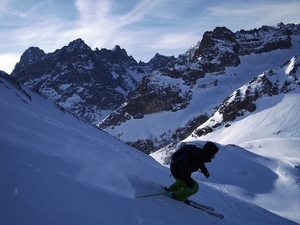 Is it snowing in La Fouly - Val Ferret ?Thank you! 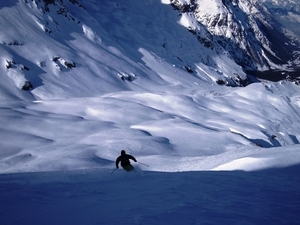 La Fouly - Val Ferret in Switzerland is a small ski resort with just 4 ski lifts (1 chair lift, 3 surface lifts) but it does boast a very impressive 813 metres (2667 feet) of vertical descent. 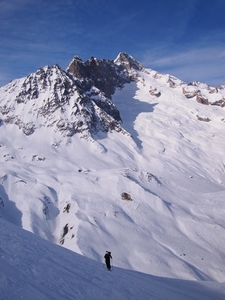 La Fouly - Val Ferret has 25 kilometers (16 miles) of pistes. 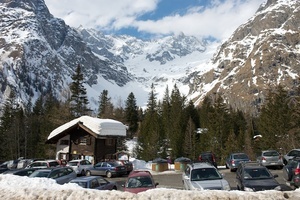 There are 10 kilometers (6 miles) of cross country ski trails at La Fouly - Val Ferret. The nearest airport is at Geneva.